You've successfully entered the SA Rugbymag Fans Awards 2018. 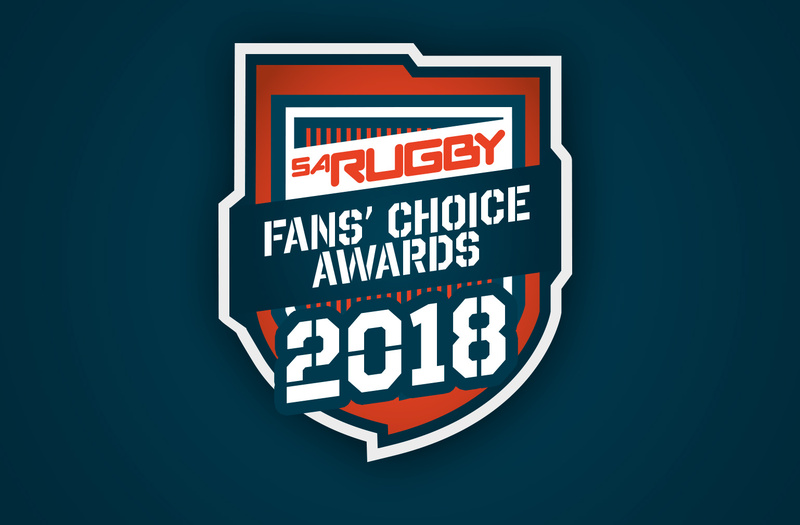 You've already entered the SA Rugbymag Fans Awards 2018. The SA Rugbymag Fans Awards 2018 is now closed.